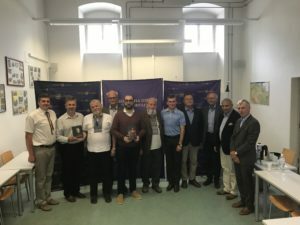 A jury session of Ivan Franko International Prize took place Today, on June 22, 2018, at the Institute for Slavic Studies at the University of Vienna (Austria), and the winners of this year were determined. 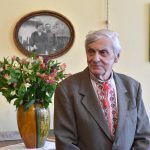 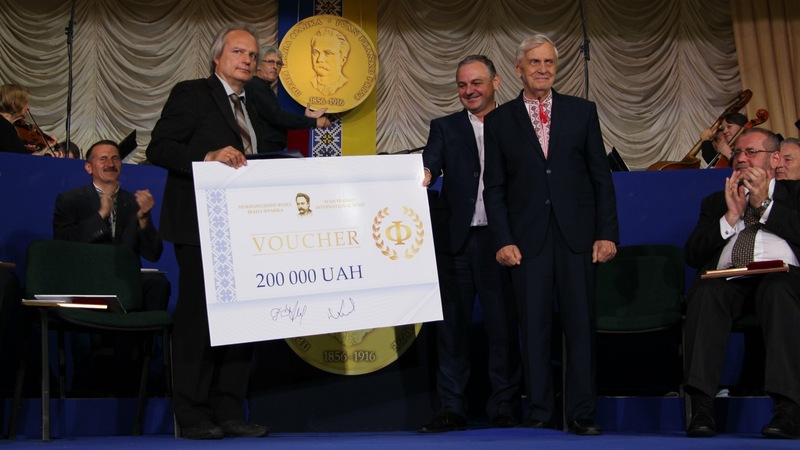 The laureate in the nomination “For significant achievements in humanities and social sciences” of Ivan Franko International Prize in 2018 became Johannes Remy. 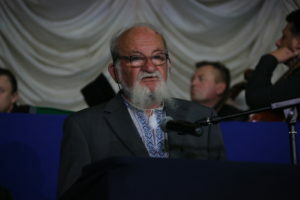 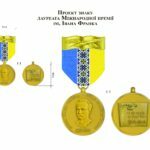 His work “Brothers or Enemies: The Ukrainian National Movement and Russia, from the 1840s to the 1870s”, scored the majority of jury points and was found to be the best. The monograph reviewer, Professor of University of Naples Federico II, Simone Attilio Bellezza emphasized that Remy’s book is a very well-documented study of the mechanism of censorship and repression of the Ukrainian movement in the tsarist empire. 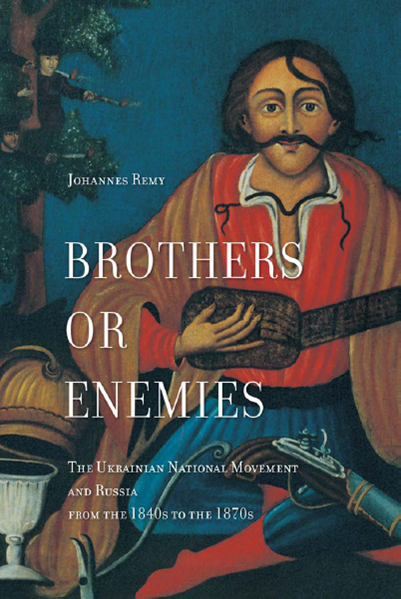 “An extremely detailed and colorful portrait of the evolution of the Ukrainian national movement and the Ukrainian-Russian relations in the 19th century,” said Professor Bellezza. 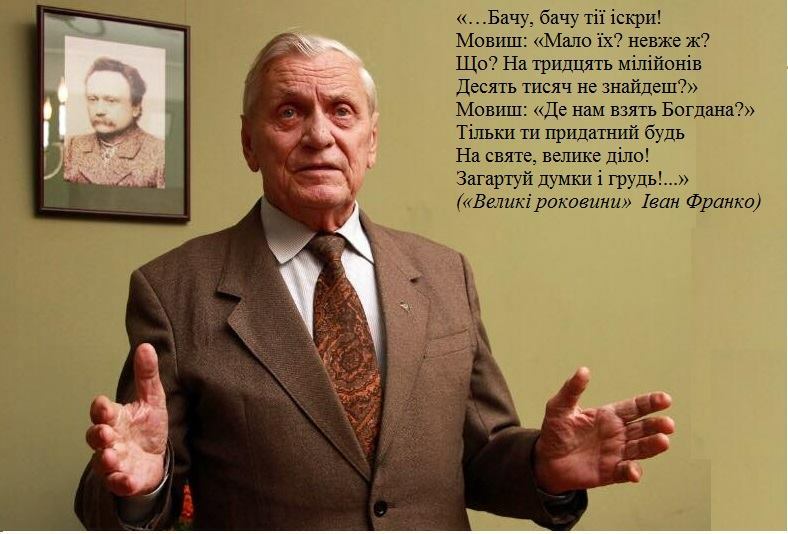 The monograph “…And the last part of the way. 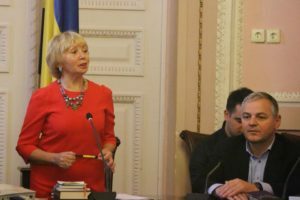 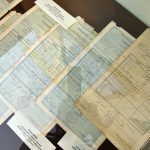 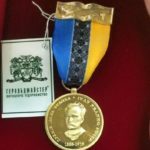 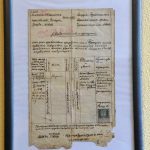 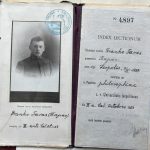 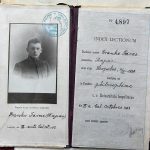 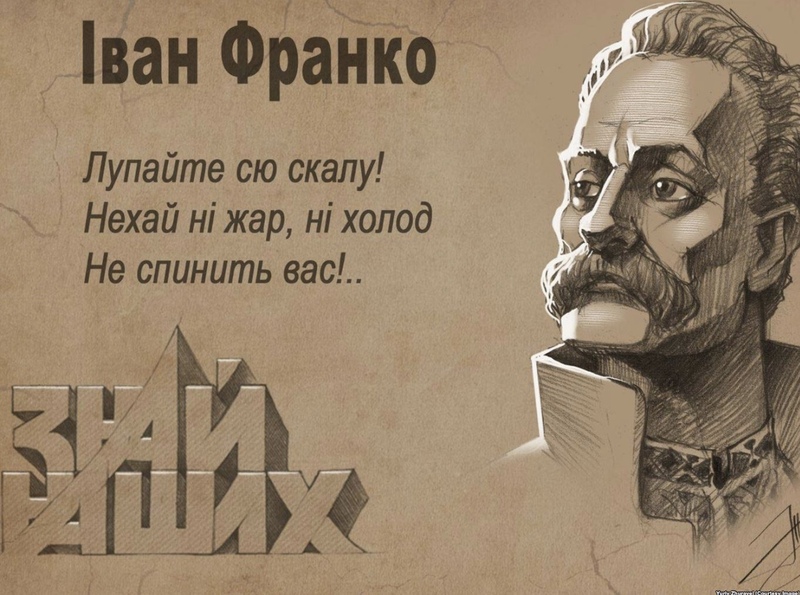 Ivan Franko in 1908-1916” authored by Yaroslava Melnyk has become the winner in the nomination “For significant achievements in the Development of Ukrainian Studies”. 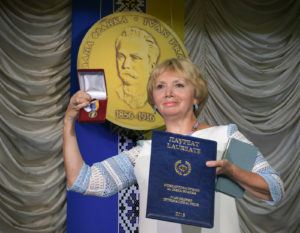 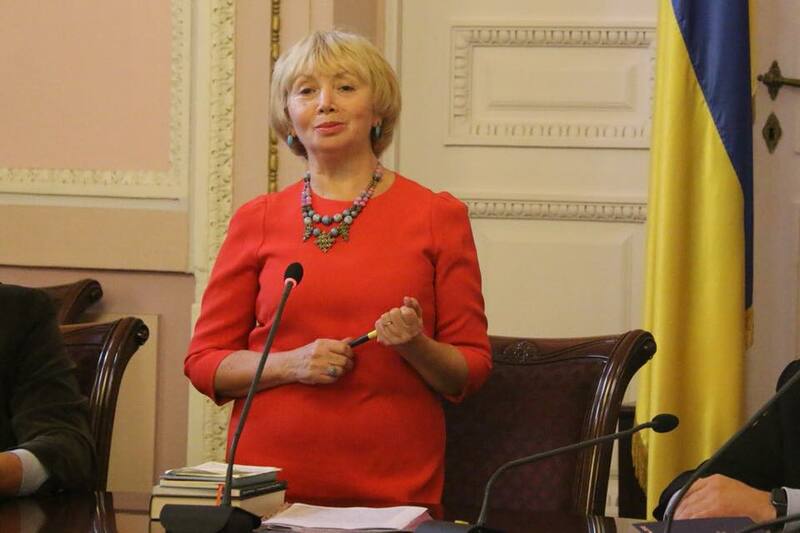 As the monograph reviewer, Professor Borys Bunchuk, noted: “The outstanding scientific achievement of Yaroslava Melnyk serve as an all-encompassing understanding of the genius of Franko”. 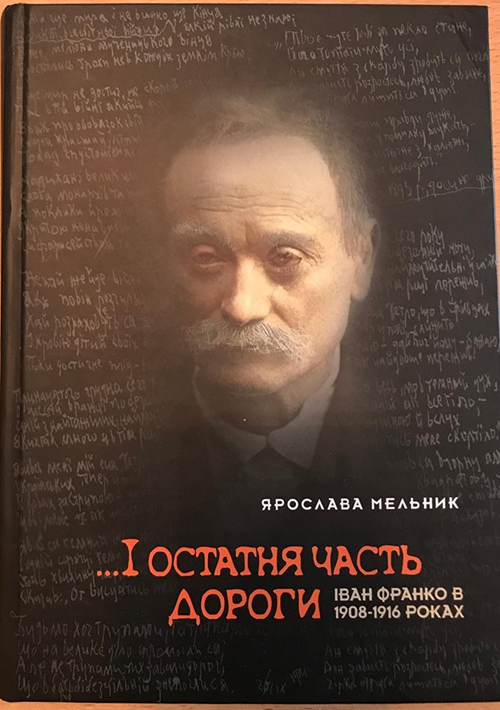 “The research is very important for the cognition of Franko himself and the time being described in the book! 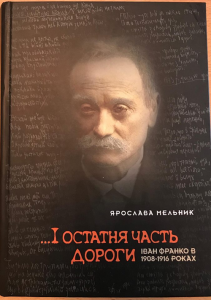 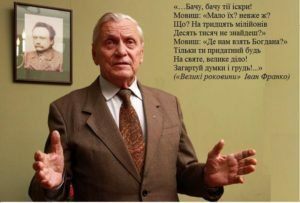 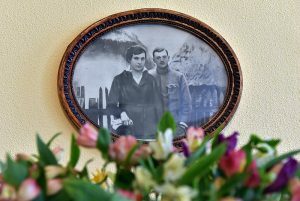 I as if turned out to be near Ivan Franko,” – said the jury member, Yevhen Bystrytsky. 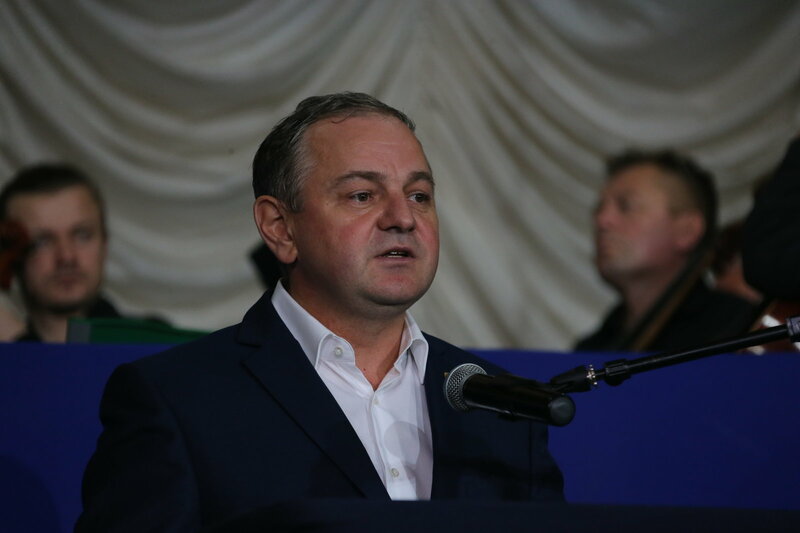 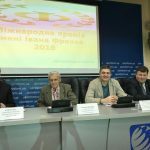 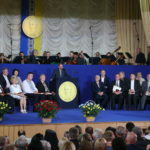 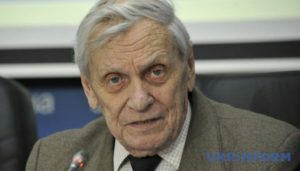 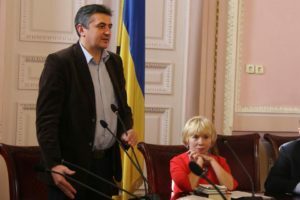 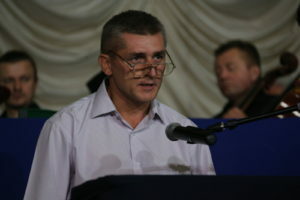 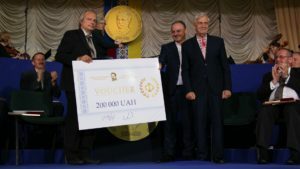 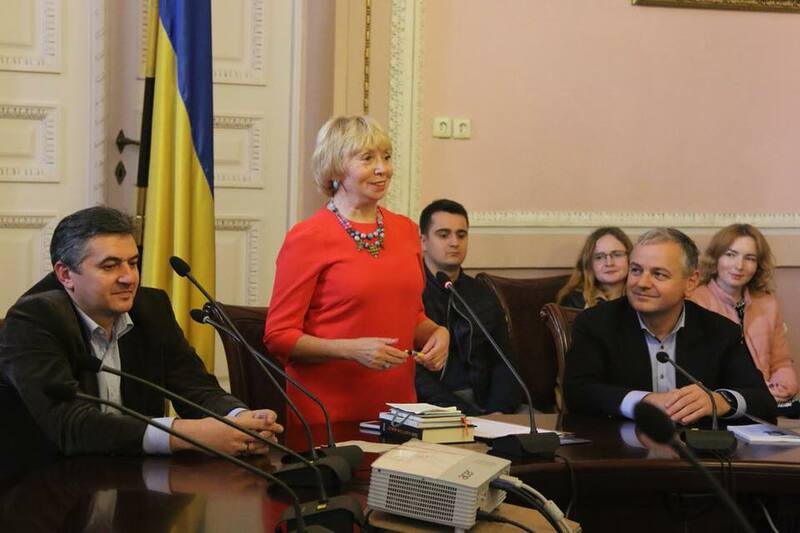 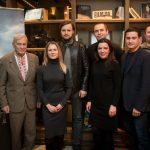 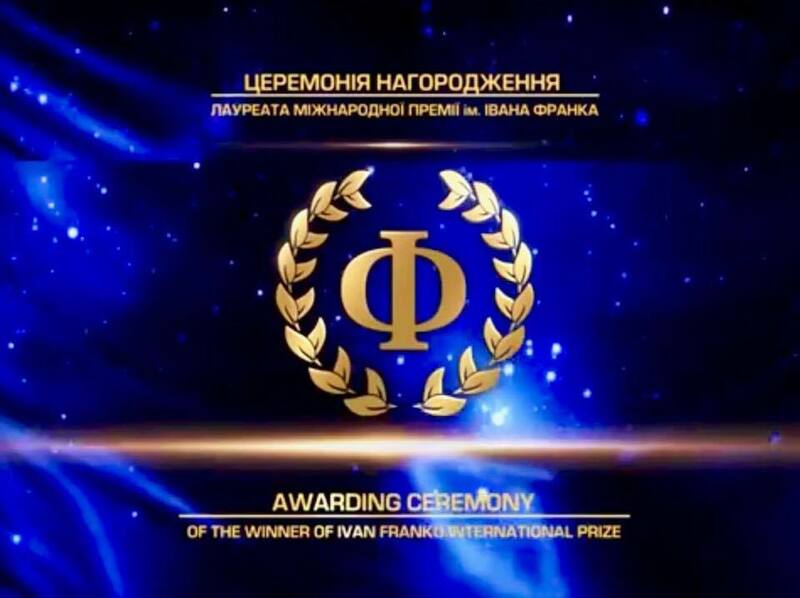 Summing up the session, Ihor Kurus, Director of Ivan Franko International Foundation, expressed his sincere gratitude to the members of the international jury for their fruitful scientific discussion as well as for the determination of the undisputed winners of Ivan Franko International Prize in 2018. 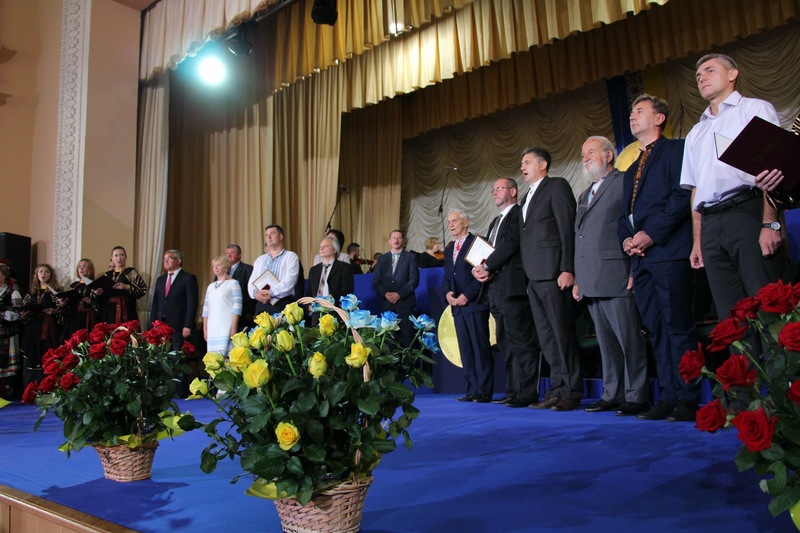 It should be noted that the international jury included 12 scientists from the universities of Ukraine, Austria, Italy, Slovakia, and Poland. 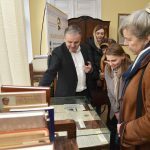 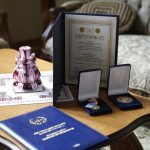 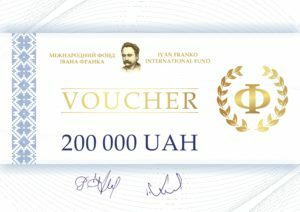 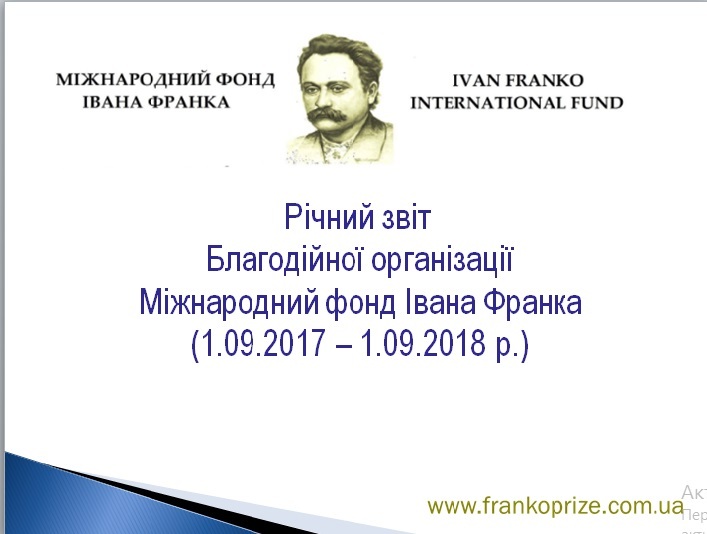 The winners of Ivan Franko International Prize will receive a monetary reward and a golden laureate’s sign. 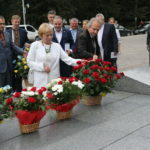 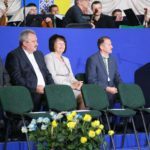 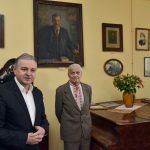 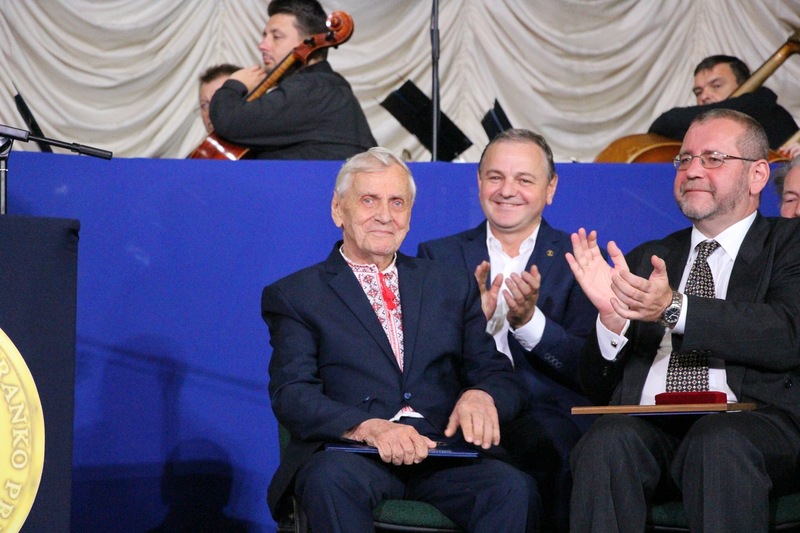 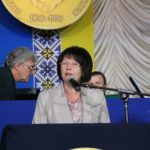 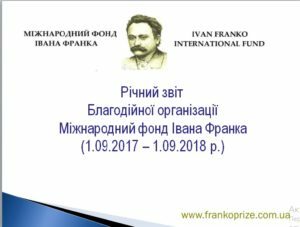 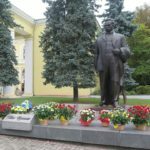 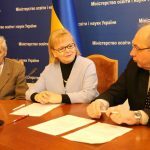 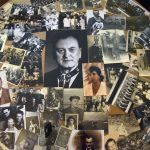 The ceremony of awarding the laureates of Ivan Franko International Prize will be held on August 27, 2018 at the homeland of I. Franko in Drohobych, Lviv region.